The Cotswolds is full of some amazing places to stay including some amazing houses of various shapes and sizes made of wood. We have picked our favourite where you should stay in 2018. OK, these are not ready until May but they are amazing! 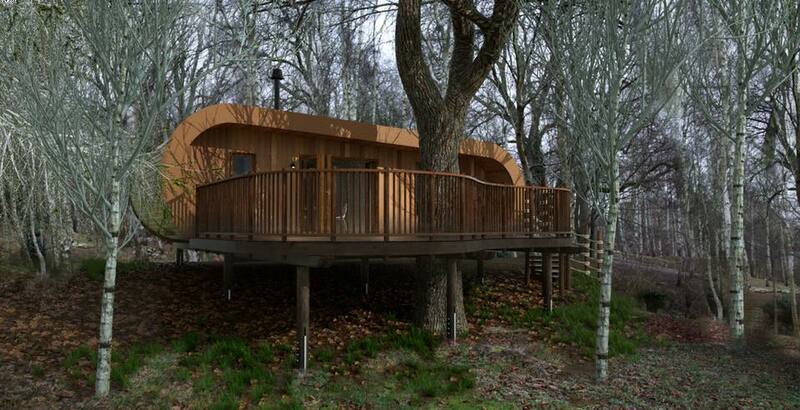 The brand new treehouses at The Fish Hotel near Broadway are set in wonderful woodland, sleep up to 4 people and include underfloor heating, a mini bar and a proper Cotswold breakfast. 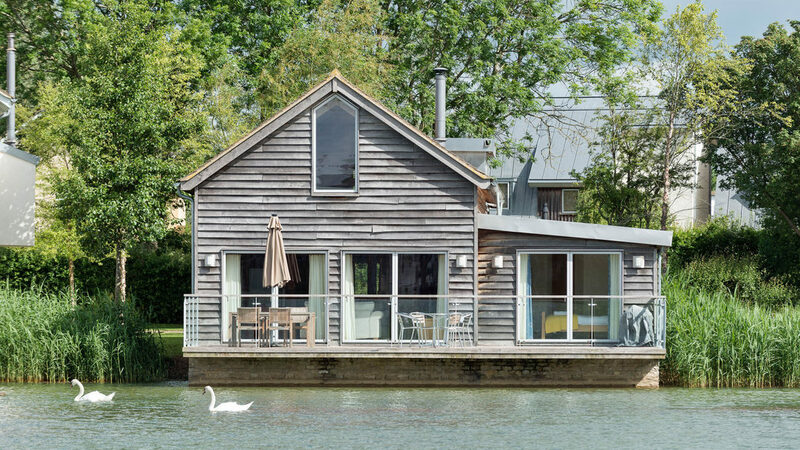 Located on the stunning Cotswold Water Park, The Lakes By Yoo offer some truly incredible waterside properties. With interiors designed by the likes of Kate Moss, Elle MacPherson and Jade Jagger, these houses make the perfect holiday destination for families and friends. 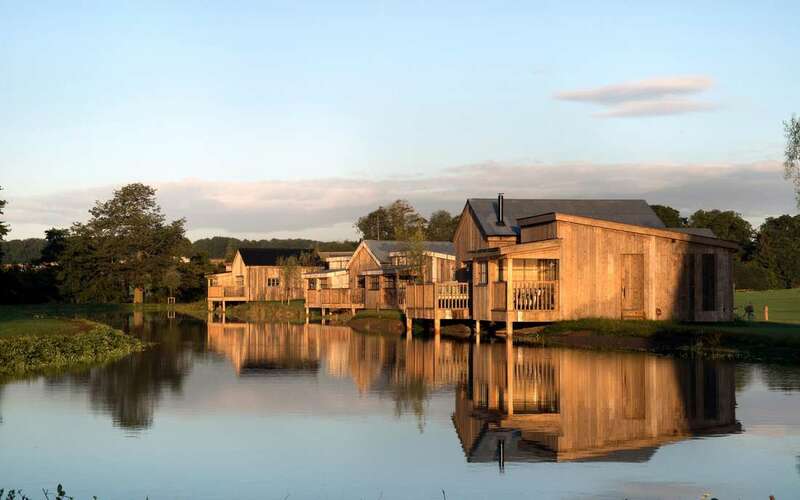 The stunning Soho Farmhouse is a members’ club in 100 acres of Oxfordshire countryside. There are 40 cabins of various sizes and non-members can stay. 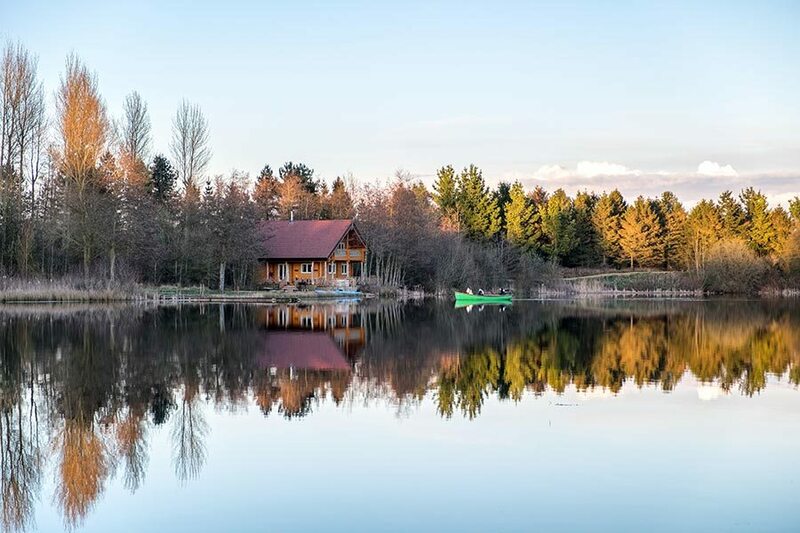 Situated in a family-run 130-acre nature reserve, Log House Holidays offer eight traditional eco-friendly Finnish cabins, each with their own private hot tub, Irish loch rowing boat and fully equipped self-catering kitchen. Each house offers complete seclusion and is surround by unspoiled wildlife and beautiful lakes. T​he Lower Mill Estate is a fully managed gated community in beautiful natural surroundings near Cirencester. With an exclusive award-winning on-site spa and ample opportunities for outdoor activity in 550 acres of unspoilt nature reserve, it is a great destination for a memorable holiday.